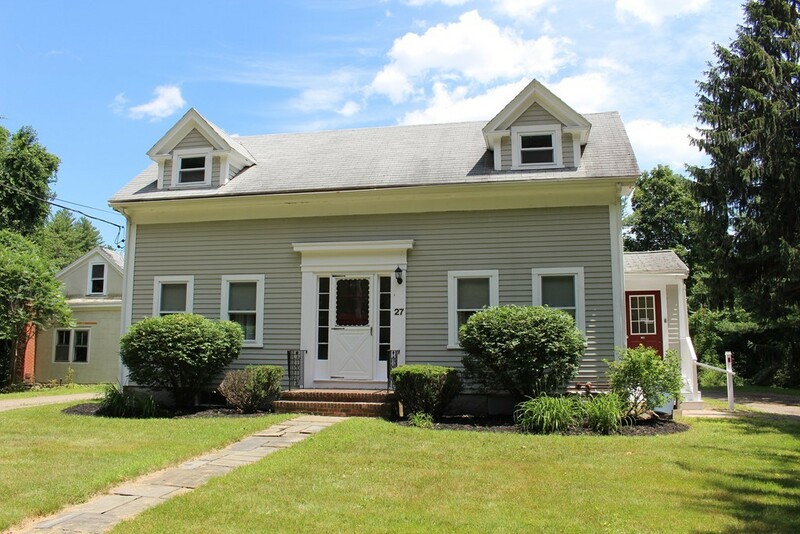 MASCO SCHOOL DISTRICT... 2-FAMILY HOME currently used as a SINGLE FAMILY HOME with 3-CAR DETACHED GARAGE PLUS WORKSHOP/STORAGE AREA... This BEAUTIFUL HOME has been well taken care of for many years!!... FIRST FLOOR UNIT offers 2 Good Sized Bedrooms w/Hardwood Floors & Ceiling Fans, EAT IN KITCHEN has GAS STOVE w/Recess Lighting & Ceiling Fan, Living Room w/Hardwood Floors & Crown Molding & Ceiling Fan and Full Bath w/Shower Stall with Washer/Dryer hook-ups PLUS interior access to basement... 2nd FLOOR UNIT offers 2 Bedrooms, EAT IN KITCHEN has ELECTRIC STOVE and Updated Full Tiled Bath with Shower & Tub... Separate Gas Heating Systems... Separate Updated Electrical Panels... Separate Leased Hot Water Tanks... Mostly Updated Vinyl Windows... PLENTY OF PARKING... LOTS OF PRIVACY with over 8+Acres of LAND... PLUS BRAND NEW 4-BEDROOM SEPTIC TO BE INSTALLED PRIOR TO CLOSING!!!... A PLEASURE TO SHOW!! !